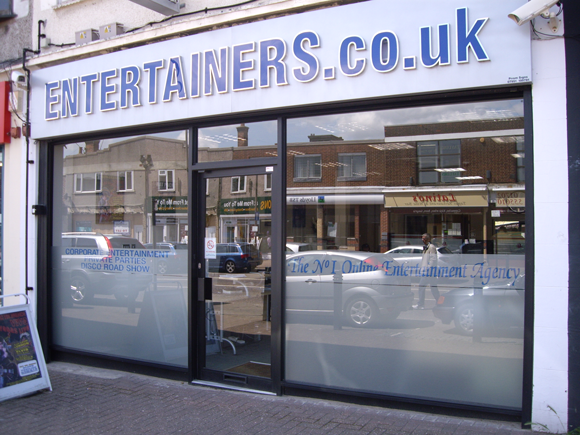 Entertainers are an entertainment agency and events company. Whether you are looking to arrange a conference or a party, Entertainers are fully equipped to deliver your dream event at a competitive price. They have a wild array of talent to choose from, whether you’re looking for original artists, tribute acts, comedians, DJs, look-a-likes or much more! Entertainers will make your event a very special one.